Born in Kankakee, Illinois, Liz Langyher received her BFA in Ceramics from the Maryland Institute College of Art. As an artist her work centers around an attempt to make and live in a more ecological way, with a focus on childhood environments and landscape as a curated experience. 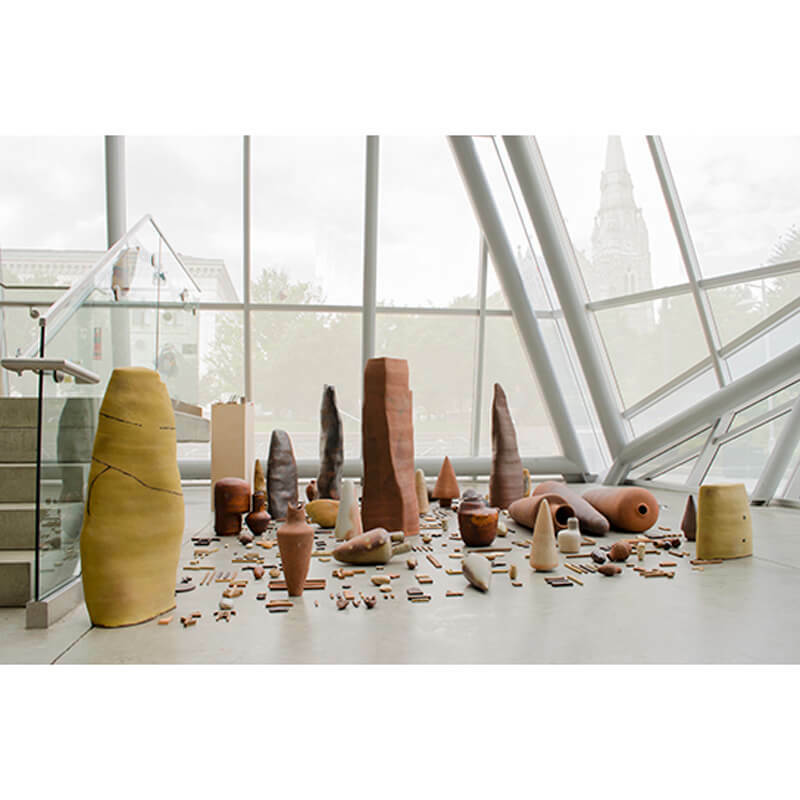 Her current work is focused on the similarities between natural and art objects and contemporary land use as a symbolic artifacts.